8 Inspirational Messages They Never Told You At School - Motivate Amaze Be GREAT: The Motivation and Inspiration for Self-Improvement you need! Take a trip down memory lane in to your old school blackboard. 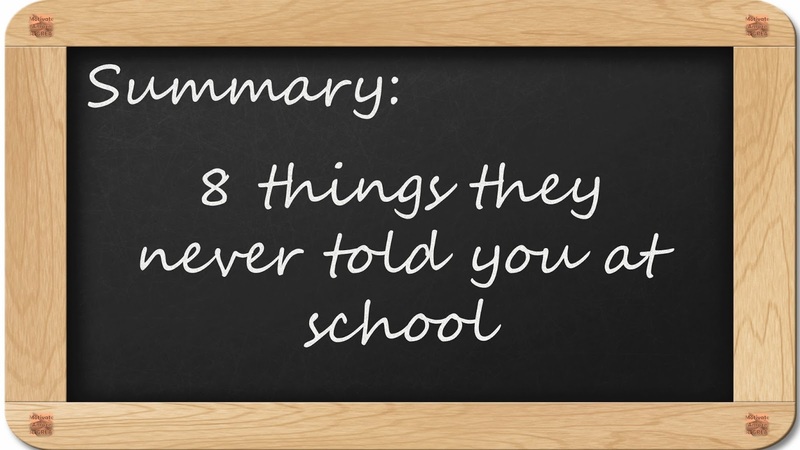 Imagine if instead of the common summaries or lessons you saw inspirational messages every day you went to school. Messages that can open your mind and make you approach life in a different way. 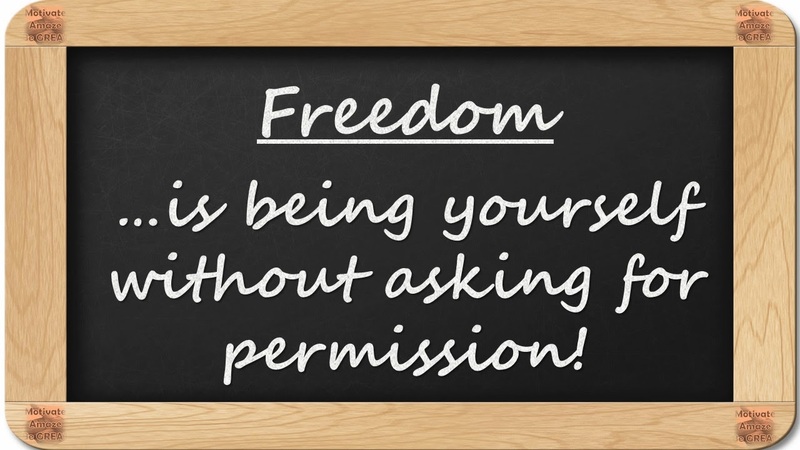 School curriculum's are important, but most of them lack the practical application needed to fuel our adult lives and motivations. 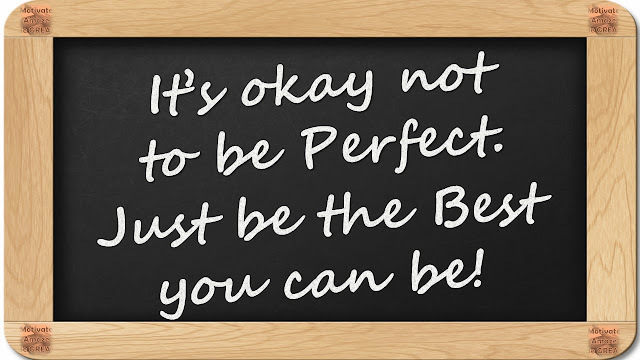 It's okay no to be Perfect. Just be the Best you can be! 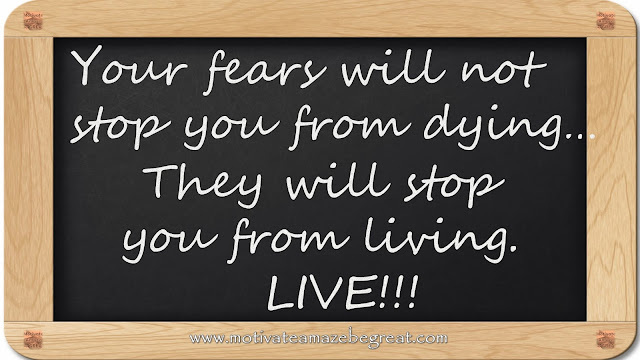 Your fears will not stop you from dying...They will stop you from living. LIVE!!! 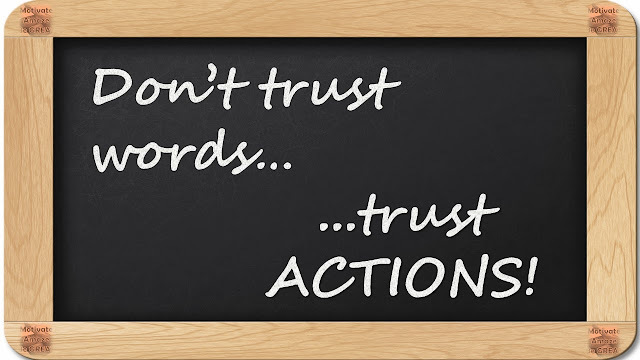 Comfort - Will give you a good moment. 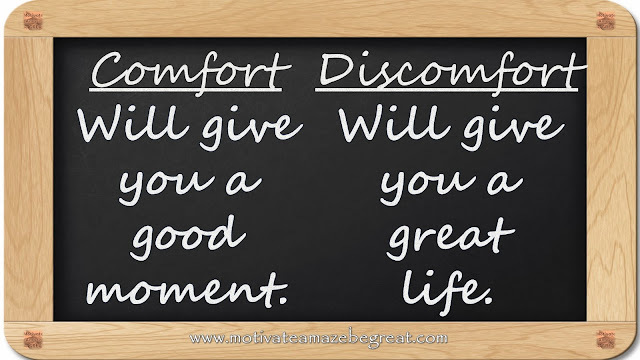 / Discomfort - Will give you a great life. 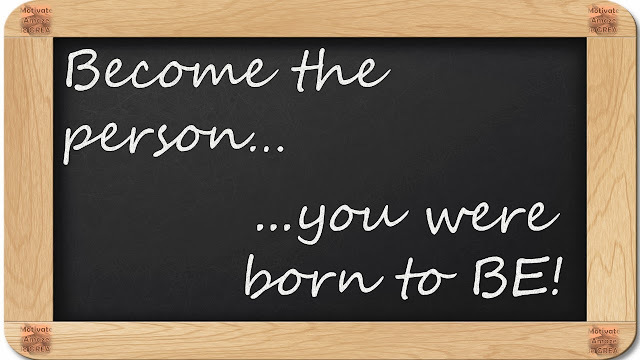 Become the person...you were born to BE! Freedom...is being yourself without asking for permission! 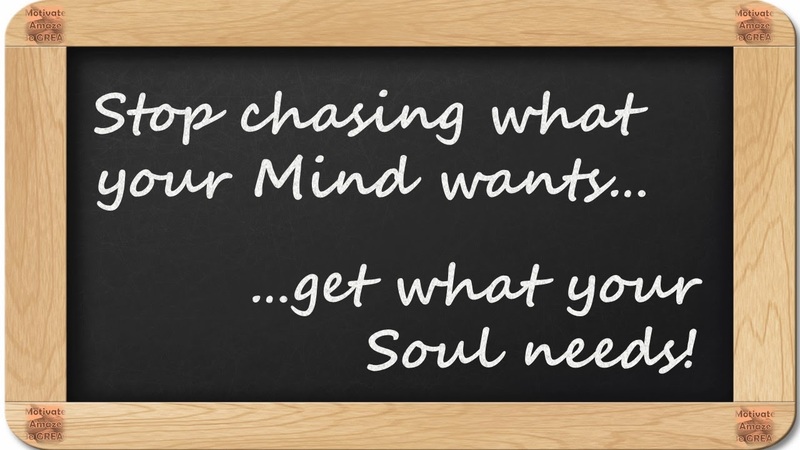 Stop chasing what your Mind wants...get what your Soul needs! 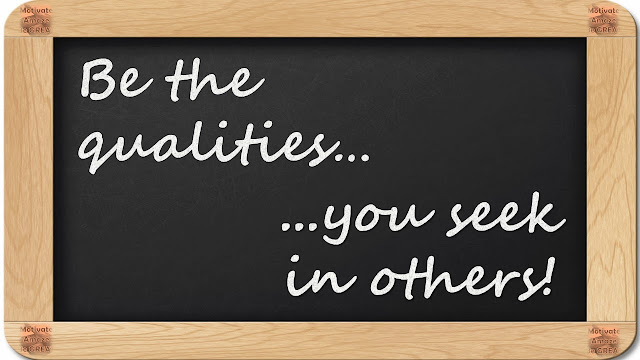 Be the qualities...you seek in others!